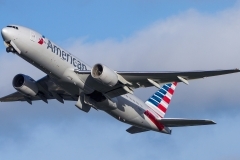 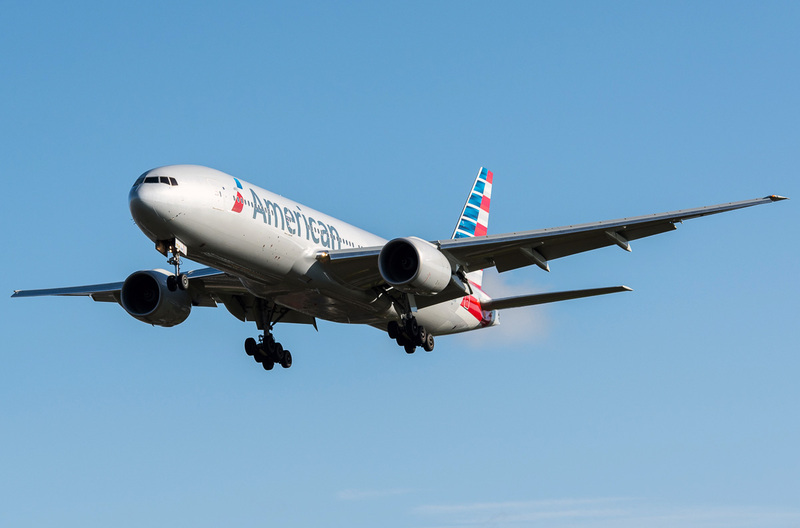 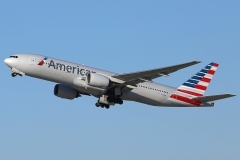 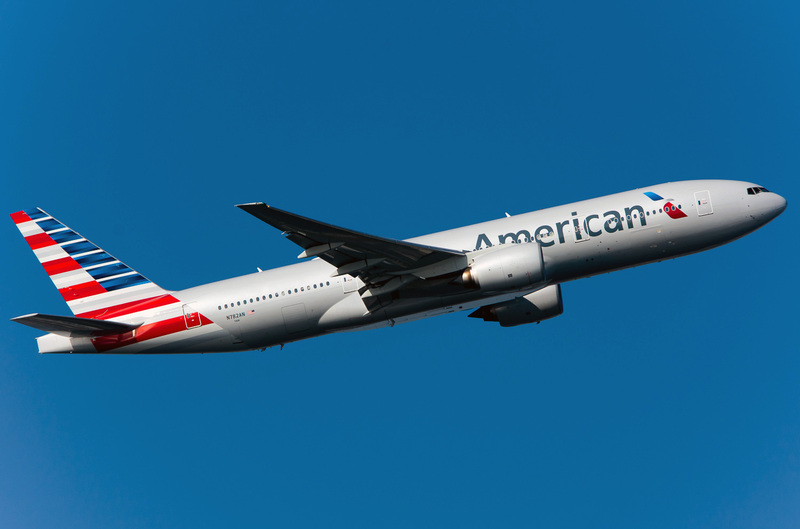 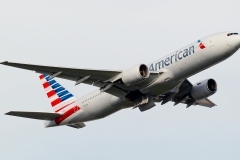 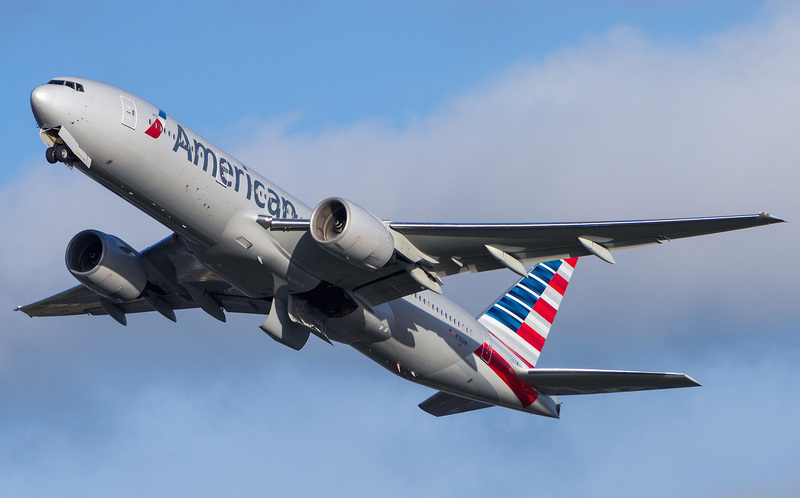 “American Airlines” operates 47 aircrafts Boeing 777-200. The year of the first flight of Boeing 777-200 is 1994. 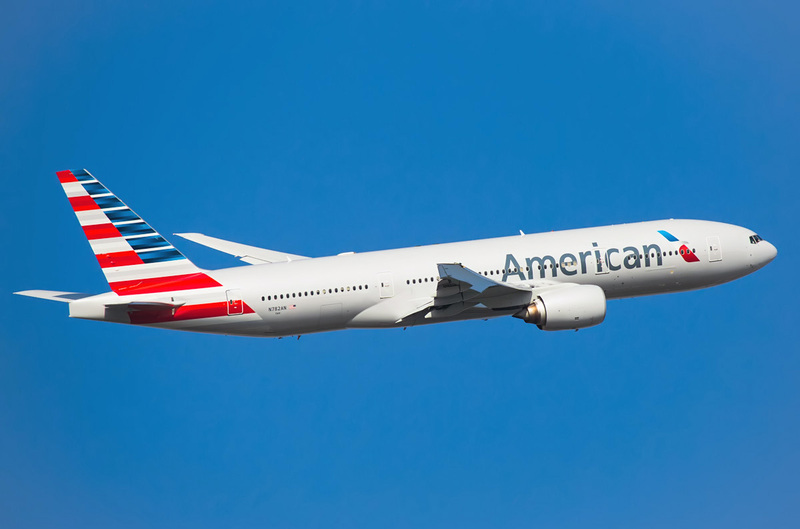 Long-range aircraft Boeing 777-200 is remarkable with the fact that it is the first airplane developed without paper drafts but only using three-dimension computerized imaging. Aircrafts of Boeing-777 family have been developed in the middle on 1990’s for serving extremely long-range flights. 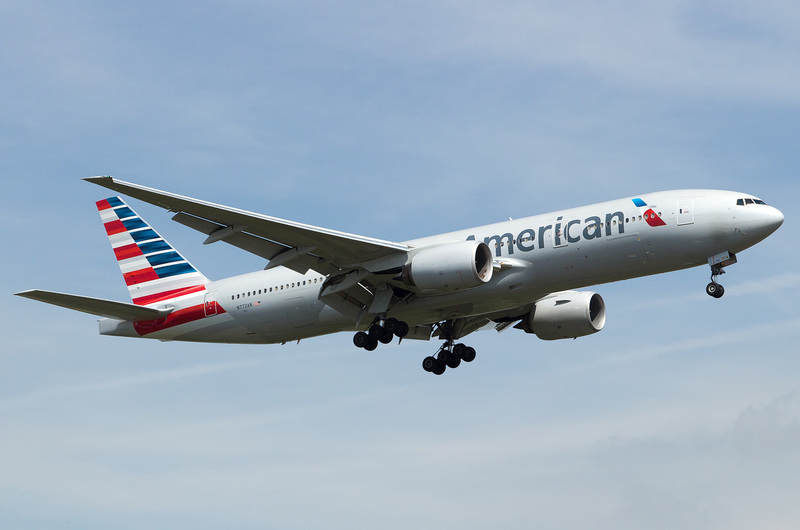 Commercial use of first Boeing 777-200 airplane began in 1995. Except base version there are also versions 777-200ER (with increased flying range), 777-200LR (extra long flying range) and also cargo 777-200 Frighter (on the base of 777-200LR model). 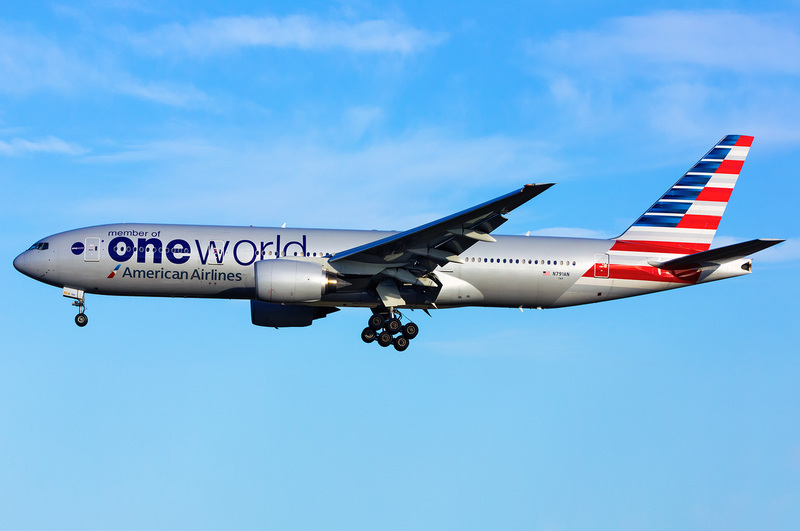 Aircraft of Boeing 777-200LR modification is able to make the most long continuous passenger flights in the world.